Though each of these states has their own specific varieties of food, rice is the staple food of this region, and is used commonly, for breakfast, lunch and dinner, in one form or other. The traditional meal is served on banana leaves, and is eaten with right hand. 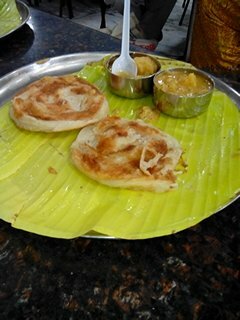 South Indian food has become so popular that you can find at least one South Indian restaurant in almost all major cities. Find out some of the common cuisines like Breakfast items, Rice, Curry, Deserts etc. Have A Great Recipe to Share? 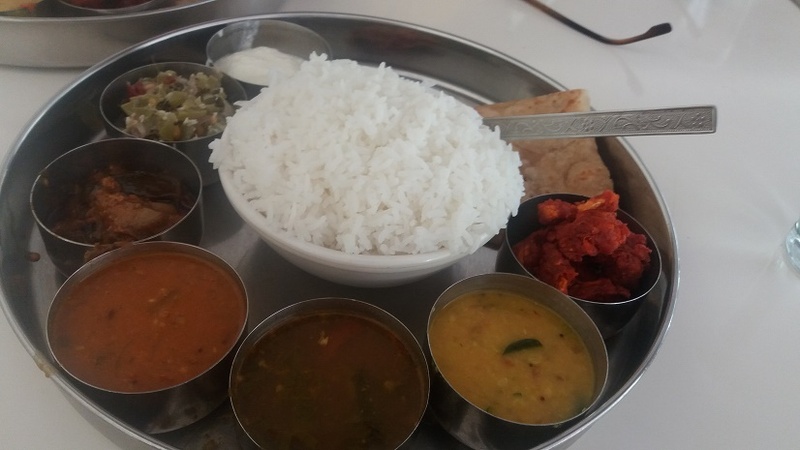 Do you have a great recipe of South Indian dish to share? Share it! Tell your favorite recipe and how you made it. Our visitors would be very happy to know about it. Some of them are essential items for the Festivals.